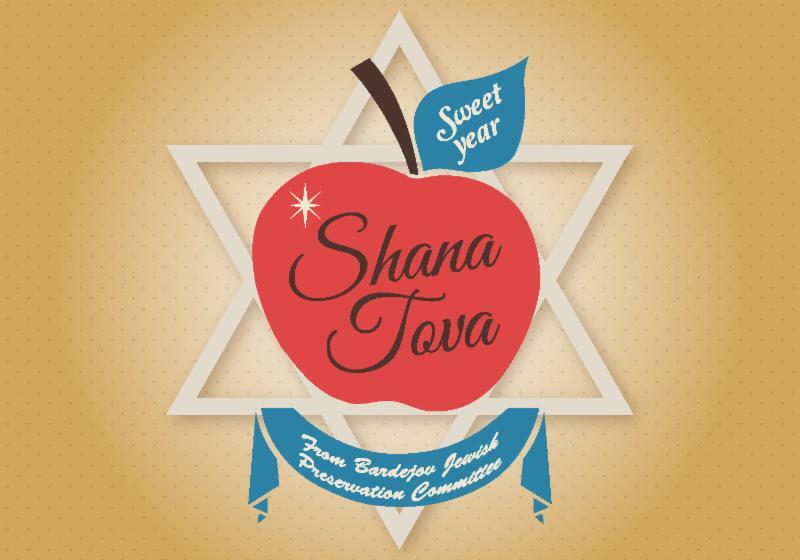 The latest news from the BJPC is here! Beith Hamidrash is ready for Restoration! 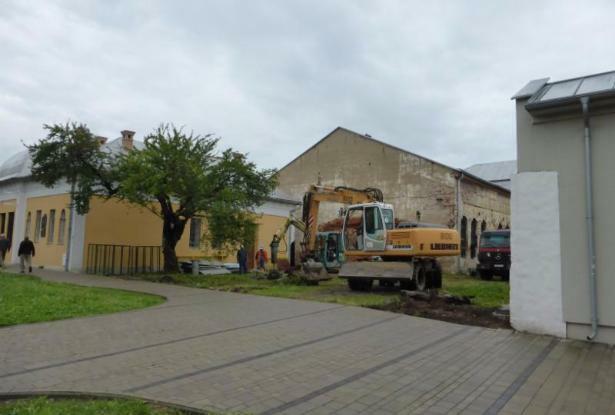 The contract between the Bardejov Jewish Preservation Committee and UZZNO ( the Union of Jewish Religious Communities in the Slovak Republic ) for the restoration of the Beith Hamidrash was ratified by UZZNO's Board of Directors on August 24, 2017. The contract was signed this past June during our commemoration event in Bardejov, but only went into effect after the board's approval. We are now moving forward with planning and grant seeking for the restoration project and we graciously accept your support, ideas, and participation. 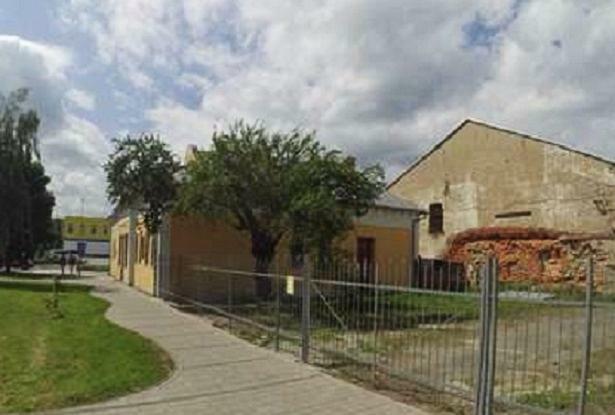 The metal sheet fencing surrounding the Jewish Suburbia in Bardejov has recently been replaced by a regular fence which was installed between the heating plant K-08 and the Suburbia. 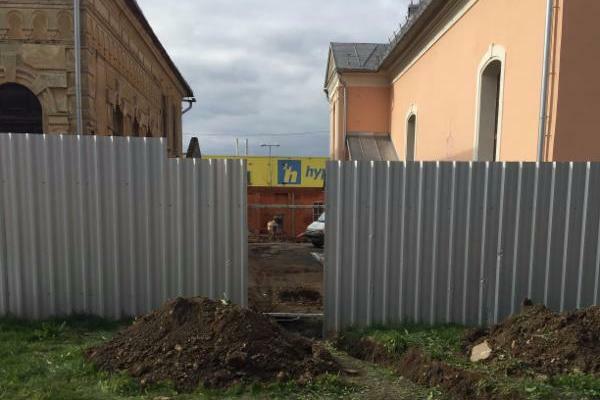 The replacement of the fence was inspired by another new fence replacement, provided by the EEA and Norway Grants, which was installed on Dhly rad street between the Holocaust Memorial and the Mikvah. The following images show how the original fencing looked, the process of construction, and how it looks now. This new style of fence allows for greater transparency between the buildings of the Jewish Suburbia, which is now visible from all angles. 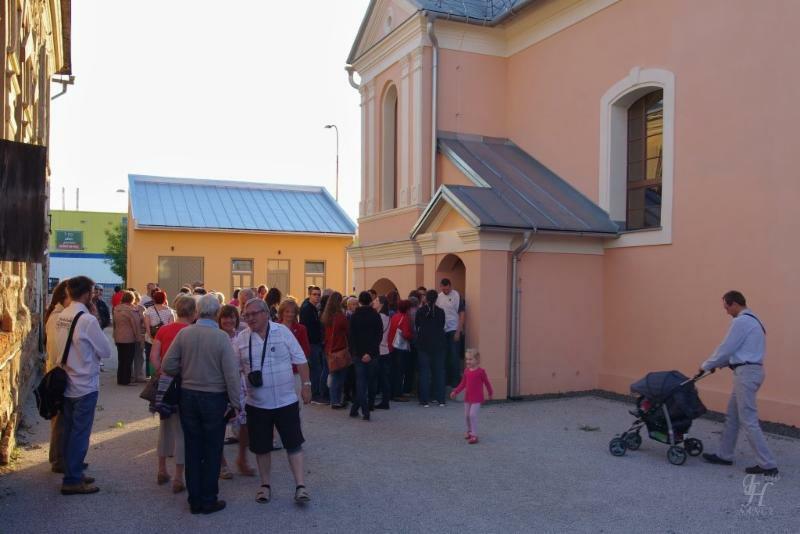 The Bardejov ‘Jewish Wanderings’ wandered around Bardejov this past July. The tour has been operating for six years and it is organized by Peter and Pavol Hudak. 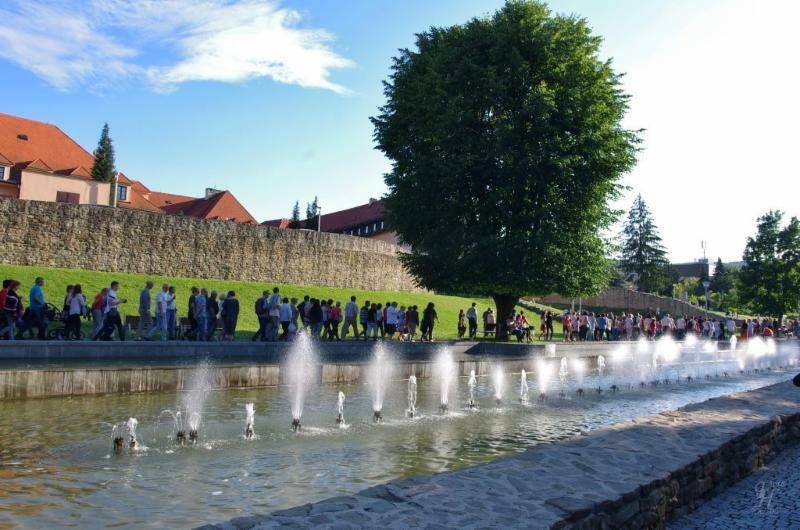 It is part of a Bardejov city project offering free tours led by professional tour guides once a year. 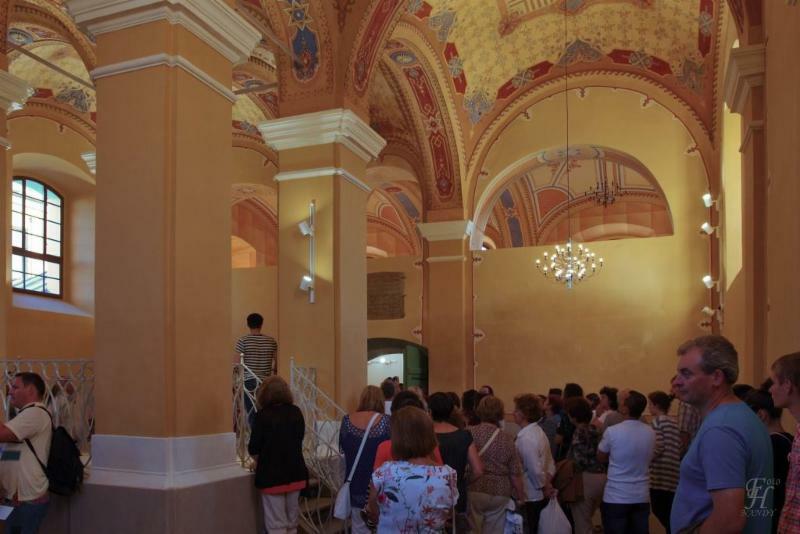 This year, more than 200 people participated in the ‘Jewish Wandering’ tour, a significant increase from past years. The tour began at the Old Town Hall, and from there, people walked to the Jewish Suburbia. 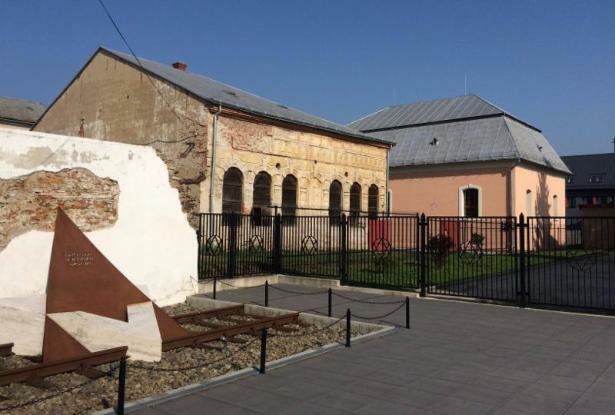 The three main attractions on the tour this year were the Bardejov Holocaust Memorial, the Beith Hamidrash and the newly-restored Old Synagogue. Attendees were most surprised by the newly-vacated Beith Hamidrash, which had previously been occupied by a storage company. Please enjoy some photos of the tour taken by Mr. Ferdinand Hazlinsky. 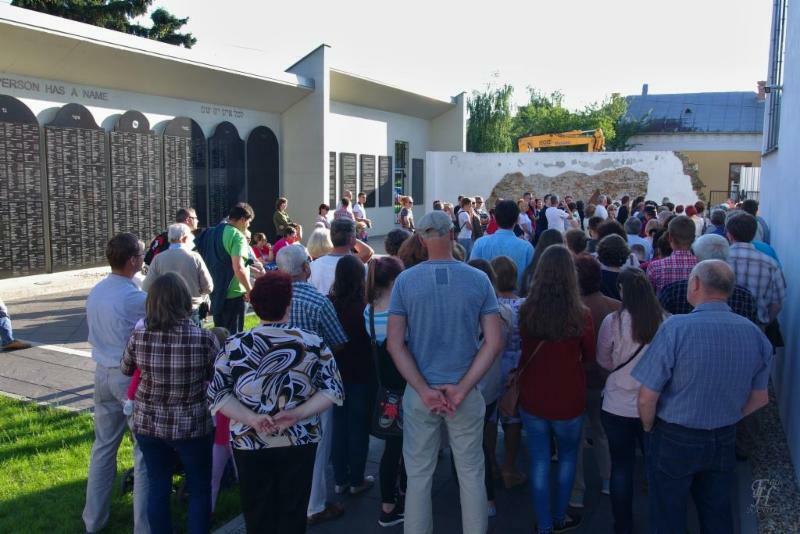 Our yearly memorial ceremony at the Bardejov Holocaust Memorial took place this past June. The local Bardejov TV station (BTV) reported about the event in a video which we had not shared previously. Please click the link below to watch the video (in Slovak).